NABARD Released admit card for Development Assistant Exam 2018, Download Now. Exam is scheduled on 29th September 2018. 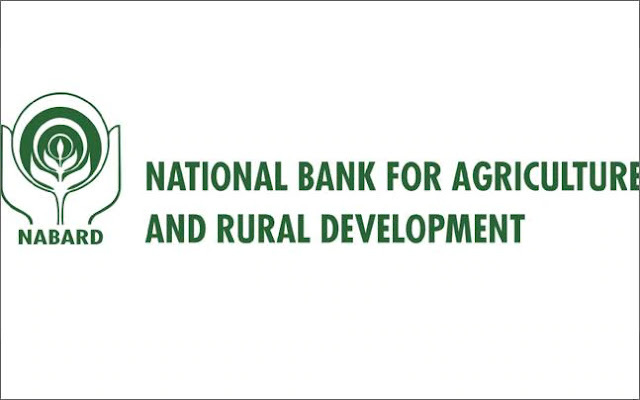 National Bank for Agriculture and Rural Development(NABARD) has released admit card for Development Assistant Prelims Exam 2018. Candidate who applied for NABARD development assistant post, can download their admit card from the official website of NABARD or a direct link given in this article. Prelims Exam for NABARD Assistant post is scheduled on 29th September 2018. Candidate who qualify prelims exam, will be eligible for mains. Tentative schedule for mains in October 2018.